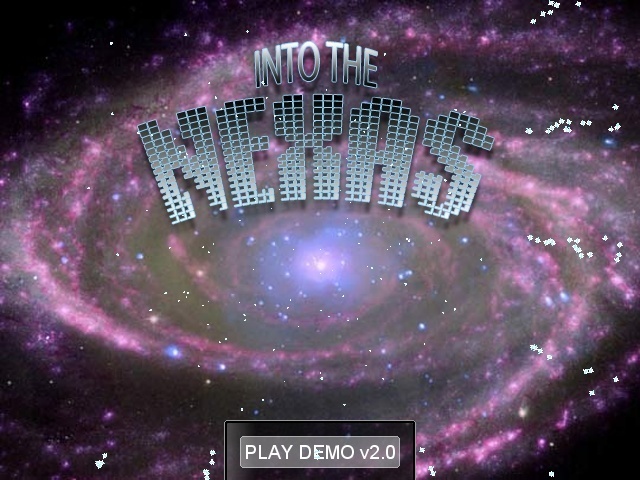 "Into the Nexas" is the working title for the introduction of "Nexas"
the main character for Future Bloodlines. Calvin624, mr_wiggles, and I ... along with help from a few others had progressed this XAS title beyond our own beliefs! Customized tools, new scripts, original music and graphics including a collection of "future" resources for RMXP. After having to migrate this beast of a project from XAS v3.7f, then v3.82, then 3.91 we finally decided to pause and wait for XAS4 once that was announced. It has been some time since Moghunter last gave us a sneak peek at the amazing video. I'm still X-cited for XAS4 and the Future Bloodlines Project awaits to take advantage and showcase all of the new features with a future style. It's a good thing I have so many projects to play with. 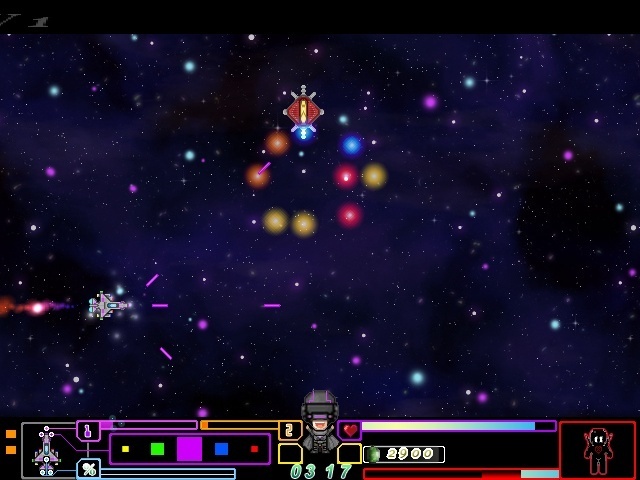 I got in the zone and started developing an XAS horizontal shooter which also using the RPG elements of quest and characters. I sent out the alpha demo to a few members, our community testers, friends, family, and made adjustments to all of the feedback. I will upload solid (but not final) versions of the demo as I progress and hope that each and every one of you can be involved through adding to the experience. it would be a treat for me to add more names to the credits. I might end up just trying to make some HUDs in photoshop actually to get my hand at it. I saw one of the art directors of Minecraft do a livestream of it because the developers of Minecraft were doing a "Create a game in a weekend" sort of thing for donations. ^demo version 2.0 added to the original post! Well, I downloaded the demo and these guys have done it again !!! This demo is very well done. If your a fan of sidescrolling shooters (Gradius) and who isn't then you'll love this great demo. I know I did. The possibilites with this are limitless !!! Great job MrGameface101 keep up the good work man !!! SpriteZilla wrote: Well, I downloaded the demo and these guys have done it again !!! This demo is very well done. If your a fan of sidescrolling shooters (Gradius) and who isn't then you'll love this great demo. I know I did. The possibilites with this are limitless !!! Great job MrGameface101 keep up the good work man !! !